Please consult the SEAS Humanities and Social Science Requirements page to find information related to these requirements for all SEAS undergraduate students. Knowing the GW and SEAS academic policies and procedures is your responsibility. Please visit our Academic Policies & Schedules page to familiarize yourself with them and to help answer your questions. 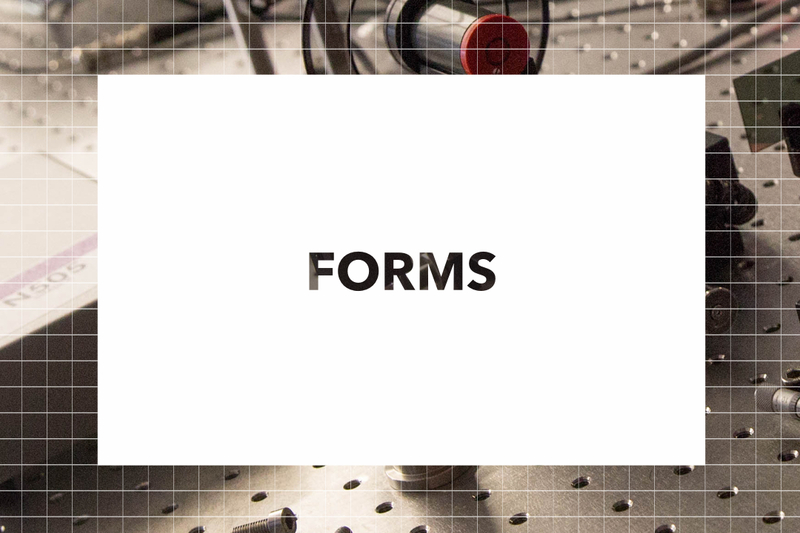 Please visit our Academic Appeals & Petitions page to learn about the appeals and petition processes within the School of Engineering and Applied Science and the university. Do you need to add or drop a course? Are you interested in finding out about AP/IB credits? Do you want to transfer credits in? 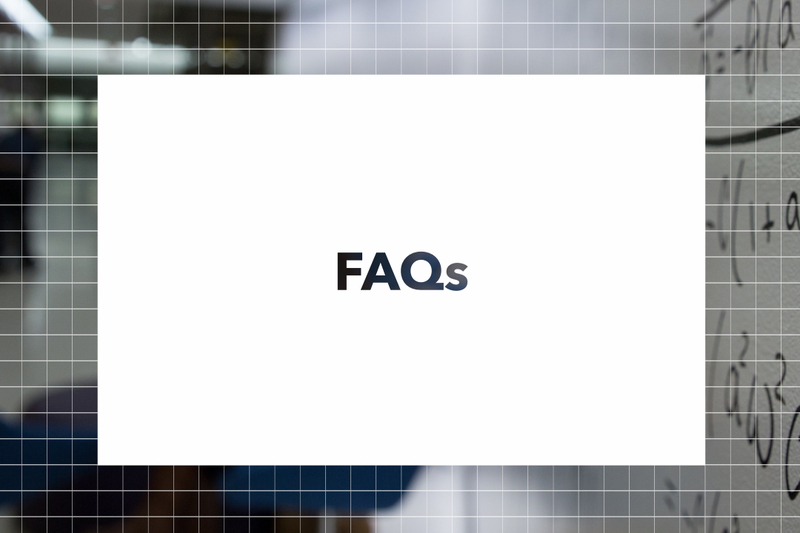 If you need information about these issues or many, many more academic-related issues, consult our FAQs page to find the answers—and then visit our Forms page to access the forms you will need to complete the process.